AL are hosting an Open Studio for the London Festival of Architecture on 16th June from 6-10PM. We will be running a series of demonstrations, talks and workshops at our studios- 23 Vyner Street, London. E2 9DG. 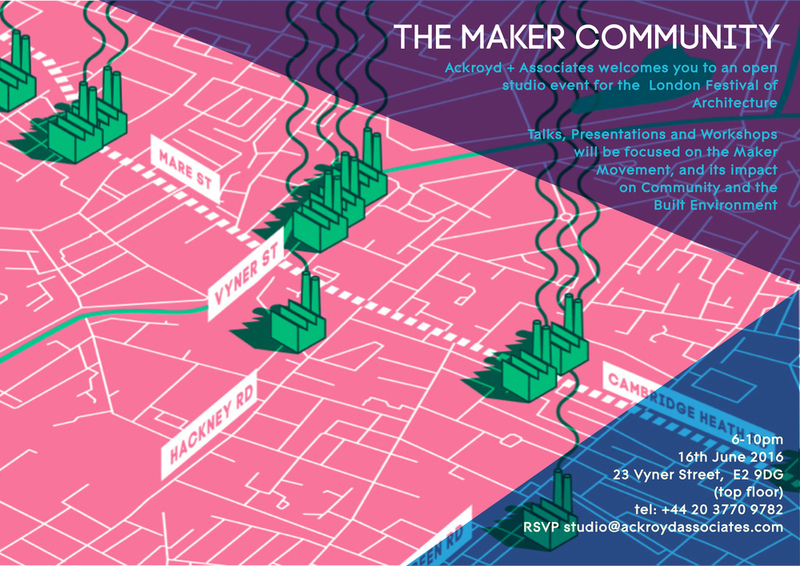 The topic of this year's LFA is 'Community' and our focus will be on the Maker Community that exists around Vyner Street. Ackroyd Lowrie's studios are at the heart of the area of East London dubbed The Maker Mile. The founding ethos behind the Maker movement is that through modern technology such as 3D Printing and automated component cutting, designers can take back the means of production from builders. 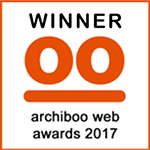 This will revolutionise the way we create our work and bring about a second Industrial Revolution. However, within the Maker Mile, we have realised that this revolution is about so much more than technology. Being autonomous from builders has led us to collaborate with each other to procure our designs: it has created community.